Stay in Liguria's best hotels! Set in Genoa, a 9-minute walk from Palazzo Ducale and 0.9 mi from the Aquarium, Hotel Genova offers accommodations with free WiFi and air conditioning. The hotel is near to the train station, very good location. Grand Hotel Savoia is opposite Piazza Principe Train Station, a few steps from Genoa Aquarium. Rooms and suites feature free Wi-Fi access, a free bottle of mineral water, and an LCD TV. Hotel,staff etc etc were some of the better ones on this trip. Location was perfect as we were travelling by train, and it’s located almost across the street breakfasts left nothing to the imagination. Area is old and a distance from the centre of Genoa. We did find restaurants in the area that were very good. The Bristol Palace features an impressive elliptical staircase, leading to its elegant rooms. This historic building is in central Genoa, 328 feet from Piazza De Ferrari. This hotel is a great value for the price per night. Staff were very friendly and helpful. Featuring panoramic views of Portofino Bay, Excelsior Palace is a luxury 5-star hotel offering 2 restaurants, sun terraces and spacious rooms, many with sea views. Amazing hotel. Great location. Good value. Villa Riviera Suites is set a 10-minute drive from the center of Lavagna and provides rooms with free WiFi. Beautiful villa with an amazing garden, pool and hot tub with a stunning sunset view. The villa has only 5 rooms and gives you the feeling of having the whole place for yourself. Located in Cavi di Lavagna, Pineta del Borgo has a garden, a terrace and a shared lounge. This 1-star hotel offers a 24-hour front desk and luggage storage space. We had a wonderful time. The room was clean and pretty, the breakfast was delicious and most importantly the host was very nice. We arrived late in town and he was able to recommend us a great place to eat before it closed. I definitely recommend this hotel. Located in Finale Ligure, Albergo Aduepassi features air-conditioned rooms with free WiFi throughout the property. Rooms have a flat-screen TV and fridge. Good breakfast. Bread and cake could be from bakery next door, instead from Supermarket. Friendly Staff. Modern hotel. Aircondition. Super Clean. Fair price compare to other Hotels. Fridge. Located within an 8-minute walk of Casa Carbone in Lavagna, Blu Hotel has free bikes and a garden, as well as free WiFi. This 3-star hotel offers room service. Guests can use a terrace. The hotel is beautifully decorated and spotlessly clean. The location on the marina is wonderful too! On nice days we ate our delicious breakfast on the outdoor patio. Everything was perfect. Fabrizio and Rosaria, thank you!! Facing the Mediterranean Sea and right next to the shopping area of Alassio, Hotel Danio Lungomare is a family-run hotel offering air-conditioned rooms. Bike rental is free of charge. I wish every hotel and staff were like this. A 5-minute walk from San Stefano Cathedral in Lavagna, Hotel Alba offers a central location and a leafy garden. All rooms come with free Wi-Fi and an LCD TV. We loved staying at Hotel Alba! The staff was so accommodating and helpful. The family-run Locanda Villa Moderna offers elegant, antique-style rooms with free Wi-Fi, air conditioning and flat-screen TV. Fantastic stay. Absolutely no faults at all and such good Omelette and Scrambled eggs for breakfast. With its unmistakable Art-Nouveau design, Hotel De Paris is next to Sanremo's Russian Church and a few minutes' walk from the city center. Super nice hotel and very very friendly and helpful staff! The location is perfect! A 2-minute walk from the beach in Alassio, Hotel Ristorante Toscana offers a modern wellness center and a restaurant. Comes with a garden provided with playground and hot tub for children. Hotel Belle Epoque is in the heart of Sanremo, 492 feet from the famous casino, the sea, and the popular Ariston Theater. Services include Wi-Fi access and bike rental. Staff was super friendly and helpful. Hot breakfast was excellent. We loved the art deco decor. Set in the green hills of Liguria next to a stream, the family-run Abetaia Hotel offers a friendly welcome to the Cinque Terre. Levanto center is 10 minutes' drive away. The warmth welcome from the host really made our stay incredible and comfortable. Overlooking the Ligurian Sea, the Metropole is set at the beginning of Santa Margherita Ligure's seaside promenade. Really lovely hotel . Everything was very clean . Breakfast is good . Little town was good . Centrally located in Camogli, La Camogliese is run by the Rocchetti family since 1950. It offers rooms with attached bathroom with free Wi-Fi and satellite TV. The breakfast was very nice. The breakfast hostess was very nice as was all the hotel staff. Set right on the seafront, Locanda del Mar is on the west side of Porto Maurizio in the picturesque fishing village of Borgo Prino. Its garden features a swimming pool and gazebo for summer dining. The warm welcome of Março and Roberta. Always smiling and ready to help. The do speak some English. 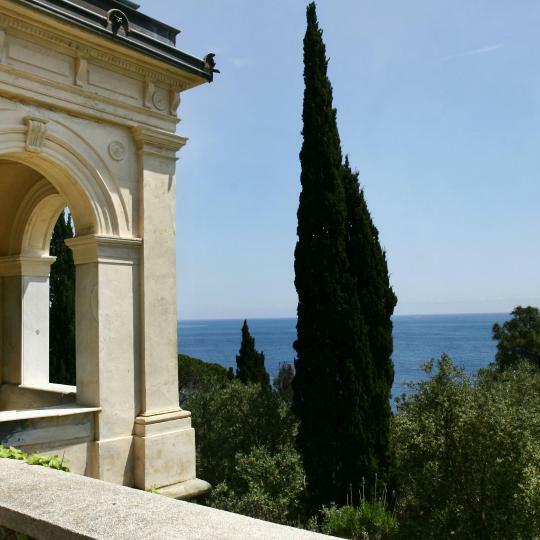 Boasting a garden and a terrace, Hotel Villa MIKI is located in Bordighera. With a shared lounge, the property also features a bar. A tour desk can provide information on the area. Villa Riviera Suites is set a 10-minute drive from the center of Lavagna and provides rooms with free WiFi. Beautiful villa with an amazing garden, pool and hot tub with a stunning sunset view. Albergo Luisella in Arma di Taggia has a garden and a bar. This 2-star hotel offers luggage storage space. The property provides free WiFi. Rooms&Apartments Hotel Danci features free WiFi and views of city in Borghetto Santo Spirito. All rooms feature a flat-screen TV with satellite channels and a private bathroom. Only 2461 feet from the famous Aquarium and Antico Porto exhibition area, Hotel Doria is in Genoa city center. This boutique hotel offers accommodations in a 1952 building. Nice, new hotel with excellent location. Room was small but clean and comfortable. Hotel San Desiderio is in the center of Rapallo, 5 minutes' walk from the seafront and Rapallo Train Station. It offers a small garden, a sweet Italian buffet for breakfast and free Wi-Fi throughout. I have stayed in many hotels but this one is my favourite! Hotel Candido is just a 10-minute walk from the Diano Marina seafront. It offers free Wi-Fi, a terrace and a restaurant. All rooms come with air conditioning and a private bathroom. Located in central Genoa, the Bel Soggiorno is set in an Art Nouveau building, 1640 feet from Genova Brignole Train Station. All air-conditioned rooms come with free Wi-Fi and discounted parking. Did not expect such a modern hotel given the surroundings. Great experience! Set in an elegant building from 1850, Villa Degli Aceri features a garden with maple trees and stone sculptures. Rooms come with air conditioning and a flat-screen TV. Savona is a 20-minute drive... Beautiful, charming, and spacious rooms. Super clean and very friendly. The Sentiero Azzurro walking trail allows you to walk through the 5 picturesque villages of Cinque Terre while enjoying breathtaking views. 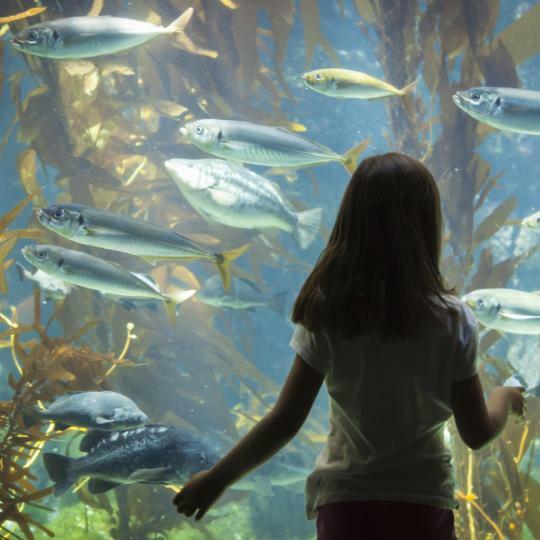 Designed by Renzo Piano, Europe's second largest Aquarium hosts a great variety of species, ranging from fish to mammals and reptiles. Enjoy famous local pesto, fresh seafood or pasta varieties like trenette, pansotti and trofie at typical farmhouses scattered around the hills. With its elegant cafés and boutiques, this fishermen village is an upmarket resort and one the most characteristic harbours in the world. Known as the 'City of flowers', this beautiful gem on the Italian Riviera is popular for the Sanremo Music Festival. 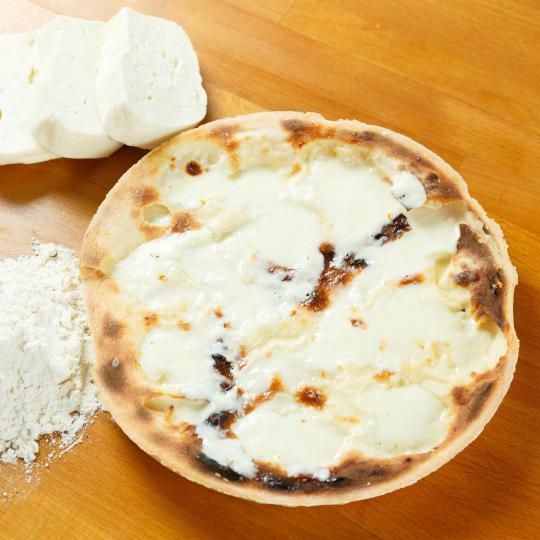 Visit Recco, the birthplace of cheesy focaccia bread, and treat your taste buds to one of Liguria’s culinary trademarks. This 18-hectare botanical garden is also known as Villa Hanbury and hosts thousands of tropical plants and flowers. 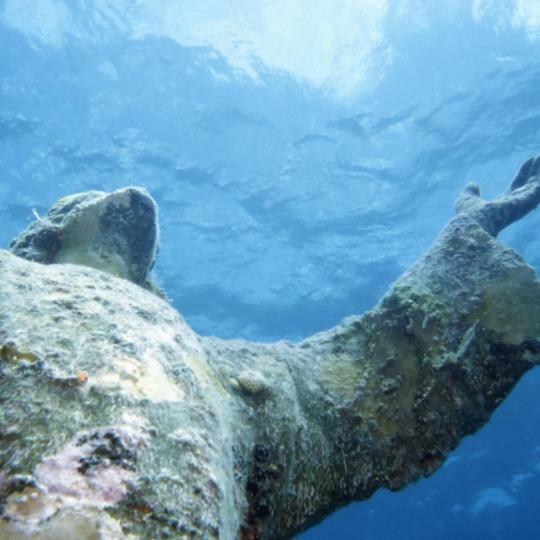 Located off San Fruttuoso, at a depth of 17 metres, this statue is a must see for lovers of scuba diving. 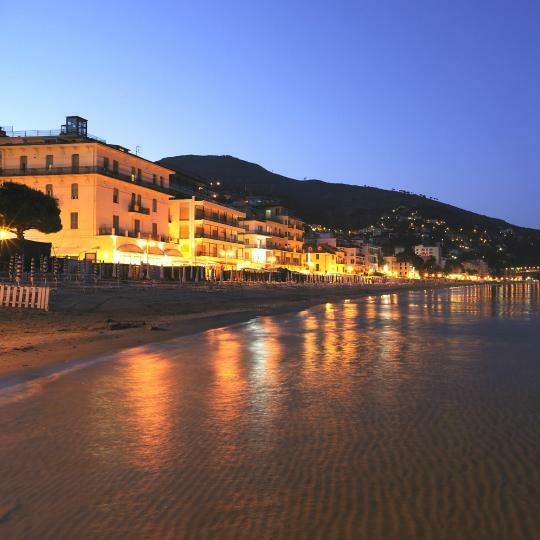 Whether for a typical Italian aperitif, fun parties on the beach or great live concerts, Alassio is just the perfect spot. Get active with some free climbing in Finale Ligure, well known to climbers for its high concentration of cliffs and rocky walls. The Ligurian Gastronomic Capital: there more restaurants in this little city than inhabitants but it all worth it! The characteristic 'Focaccia col Formaggio di Recco' is known from the North Pole to Antarctica but only here you can taste the 'autentica' (the original)!!! Shopping in trendy retail store, walking on the sea side promenade while sampling a 'gelato' is what you need to do in here. We love Liguria, and Sestri Levante is a fantastic town to visit. We stayed on the Baio di Silenzio side of town, which is a little quieter than the other side. No need for a car, very walkable and charming. Great shops, restaurants, gelato. Train station is close and connects with Portofino and Cinque Terra area. We loved the Saturday & Sunday markets! Scenic town and a great location to visit so many of the beautiful towns in Liguria by train and boat. It was an excellent base for our explorations of the region. Absolutely stunning views! We spent most of our time outside! Gelato everyday, sometimes twice! You are transformed to a simpler time. 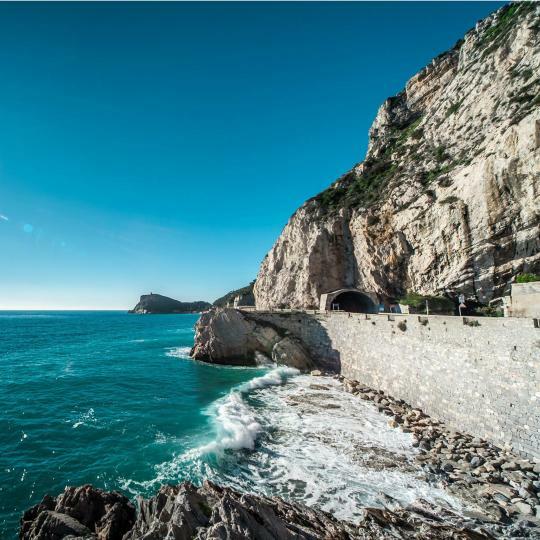 The people, the Ligurian Sea, the food and wine, nature and history will stay with you forever! We really enjoyed Monterosso al Mare. We really enjoyed Monterosso al Mare. 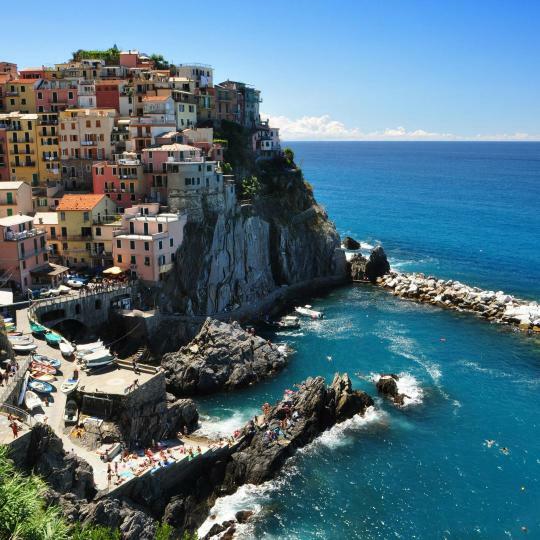 It is a good home base for a visit to Cinque Terre. We visited the other towns and found them so crowded it was uncomfortable to move around even in October. Monterosso al Mare has a walkable main along the beach which is pretty. We loved the food at Cantina de Miky. They have beach front, garden and inside seating. We enjoyed the cool, quite tables inside. They offer the local anchovies prepared many traditional Ligurian ways. I had anchovies with oil and lemon which was great. My husband had chestnut pasta with wild boar ragu, fantastic! We enjoyed the local wines. Loved that the other villages were easily accessible by ferry and train. Fantastic selection of seafood and wines from the region. We absolutely loved the Ligurian cuisine. Beaches on Monterosso were very picturesque and the village was easily walkable and scenic. I am here in winter low season for beach towns however you can enjoy quietness. Hiking route along the cliff is savage with the astonishing view of The Liguria. 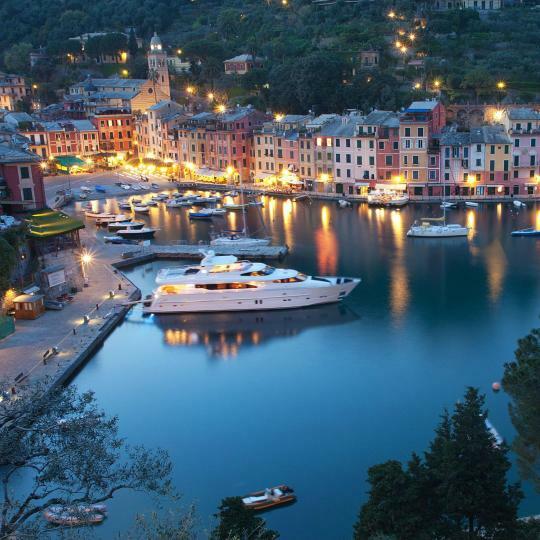 It‘s a 15 minute boat trip away from Portofino, 30 minutes further to San Frutuoso. Like these neighbors, Santa Margherita is a picturesque town on the Ligurian coast surrounded by mountains. We stayed for a week and were sad to leave. Beautiful small old town on the beach full of character & great restaurants. Easy to get around. Helpful tourist information, beautiful coastal walks & close to the station for exploring Liguria. Great host! Great place! Great apartment! I love this place! Clean and cozy. 3 comfortable bedrooms, adorable kitchen with everything you need. Nadia picked up us from the train station, and took our suitcases. It so near to the train station – 5 minute walk. There are many steps from the main street to the flat, but we made some kind of “training”to the apartment. It`s Liguria :):):) We love La Spezia, We love Nadia, we love Cinque Terre:) Thank you! it was one of the best flats we ever been. Hope to be your guests soon again. We really felt like we were staying in a gorgeous part of Liguria. The view from the terrace was beautiful. Perfect place to relax after a long day sight seeing. Super easy to explore Cinque Terre, Sestri Levante, Portovenere, and Levanto. Idyllic, peaceful, and immersed in Italy. The owner is very helpful and the apartment is truly great. It has everything you need - washing machine, good size fridge, jacuzzi bath, lots of storage etc - so that you have the best time on holiday. Parking was easy too. We highly recommend. The apartment was beautifully decorated and wonderfully situated in the Ligurian countryside, atop one of the many hills. The owners were gracious and helpful, arranging an evening feast on our first night of arrival at the Beeverino Castle. Food and conversation were excellent. Beverino is a sleepy village, fairly close to La Spezia. We made the trip many times to visit the Cinque Terre, Lucca and other destinations. Quiet and isolated, the apartment made for a good homecoming after every trip. Spacious apartment in center of Genova. Location is perfect, center of historical district. A lot of shops and restaurants nearby as well as train stations to explore Ligurian coast. Well equipped kitchen, clean and cozy rooms. The host is amazing. She contacted us far in advance to know time of arrival and met us in apartment. She was very helpful, gave us useful tips, where to go, to eat and to swim. Thank you, Rafaella, for your hospitality. I wish we could stay longer and enjoy your place. Resort manager was great. Our plane was delayed and he kept the reception open for us till we arrived at 1am instead of 9pm. Apt was clean and airy and the coffee at breakfast was perfect! The resort is in a good location, within easy distance of some lovely restaurants and shops, although a car is necessary if you want to explore the region. The pool was ideall and never felt crowded. I would recommend Il Nido to anyone thinking of exploring the Ligurian coast. I stayed here 24 years ago, and loved it then. I love it even more now. Everything at the Hotel Continental is top notch - from the front desk staff who are prepared with train schedules, hiking path maps, and restaurant recommendations, to the fantastic breakfast with charming Antonio remembering whether you like coffee or cappuccino. The view is magnificent, the beds very comfortable and the proximity to everything you want to see in Liguria is unparalleled. An excellent small hotel in the heart of Levanto. Angela and Keith are warm and friendly. We loved all their recommendations for eating, they did not disappoint! Angela ensures all your needs are met and my husband loved the cappuccinos she made for him every morning. It is easy to access Cinque Terra from this location too. We loved our stay in this little piece of heaven on the Ligurian Sea! Hope to return someday! Great location, close to the beach, Boccadasse, but also downtown Genoa. Very well connected to public transport. The hosts are flexible and very friendly, they respond swiftly to messages. The loft itself is clean, modern, and very comfortable. Good beds, fluffy towels, and everything has been thought of. Highly recommended for exploring Genoa and Liguria. What a wonderful experience we had at Hotel Laurin! Besides the fabulous location, we were pleasantly surprised at the beautiful accommodations in our room and the pretty terrace outside our room that looked out on the Ligurian Sea and harbor. Not only that, but the staff could not have been nicer. They were very friendly and helpful. The view is absolutely spectacular. The room was well appointed and we could literally see the Ligurian sea from our bed. Breakfast was an A+. Different every day -- lots of variety, very fresh baked goods, fruit, eggs. Delicious and served on a beautiful outdoor terrace. Bees were an issue in October, but not the hotel's fault. 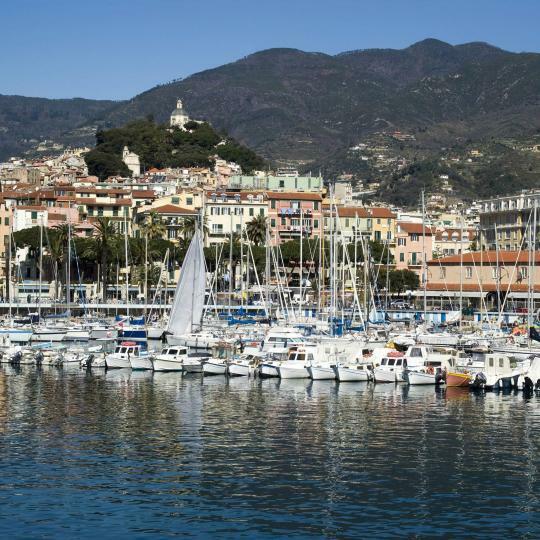 A charming hotel perfectly located with a view to the Rapallo marina. 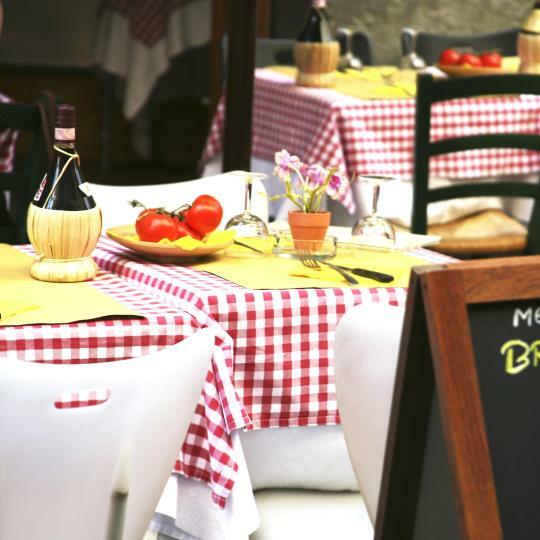 The friendly staff is very helpful, will give you the best tips on restaurants, trains and all you need visiting everything in the Ligurian beach area. Spotlessly clean. And the breakfast buffet was excellent. We were on the top floor with a balcony. Beautiful view overlooking the Ligurian sea. Luciano at the front desk was extremely friendly and helpful, and went out of his way to take care of us with car park assistance, restaurant recommendations, and sightseeing advice. Everything! Staff.. room which included a safebox..fridge..airconditiner and a view to the church in a small Piazza..breakfast was the best I had in liguria region..fresh watermelon juice..scrambled egges..omelet..and much more! The location is awesome, the facilities were good, also the apartment was clean. I put Harbour House on top of my list in Vado Liguria. I totally recommend this apartment for a nice and cosy stay in Savona. The Rooms are very clean, spacious and new which is not always the norm in Liguria. The staff was very kind, friendly and flexible with everything. A great stay and also the location was perfect! This beautiful apartment style room was comfortable and so clean! It had two levels and a balcony on each level looking out to the Ligurian Sea! Nice kitchen as well! Clean, comfortable and silent. Perfect for a weekend getaway on Ligurian coast. The staff is very kind and friendly. Elegant, beachside hotel - had a perfect view of the waterfront. Great breakfast in the 6th floor dining room with a great view. Would definitely like to return one day. We were caught with a pre-paid booking we tried to change. However, the staff handled it well upgrading us to a suite and made the stay very pleasant.